A passport is required for those flying into Canada. For US citizens driving into Canada, a birth certificate, certificate of citizenship or naturalization, along with photo identification will suffice. Please visit the Travel Canada website for more information on entering Canada. Upon booking, you will be supplied with the necessary forms for bringing your firearm into Canada. All major airlines connect to Winnipeg James Armstrong Richardson International Airport. 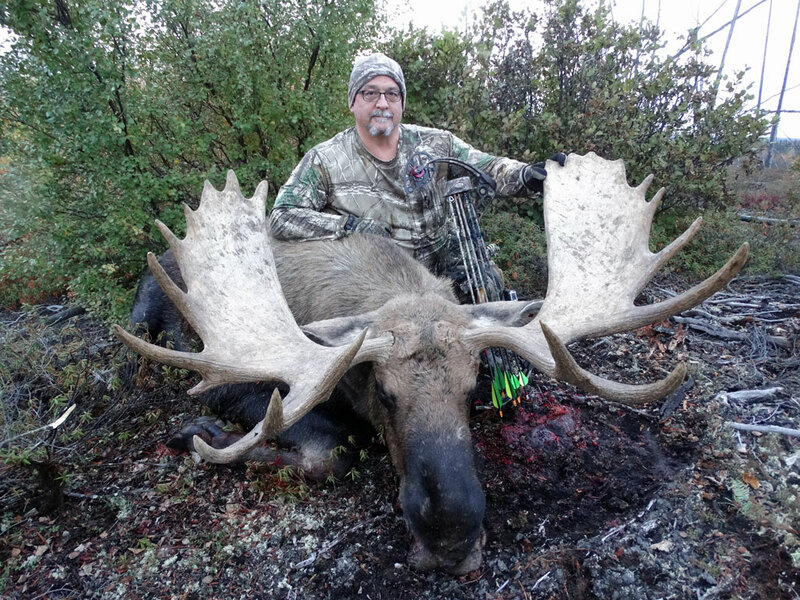 Our hunting packages depart from Thompson, Manitoba. We recommend hunters wanting to take large portions of meat home drive to Thompson if possible. This will help avoid costly baggage charges and restrictions. You need to arrive in Thompson one day prior to departure. We recommend Days Inn & Suites and can make these arrangements for you. Upon arrival in Thompson, you will be met by a Webber’s Lodges expeditor and brought to your hotel for the evening. Our expeditor will pick you up at your hotel for your departure into camp. You will return to Thompson on the final day of your trip. You will be met by our expeditor and assisted with making your connection home. Webber’s Lodges, which makes every effort to serve guests, assumes no responsibility or liability for any political, meteorological, climatic, or other event or for the services of transportation companies, contractors, or other principals for which Webber’s Lodges acts as an agent. Webber’s Lodges assumes no responsibility for travel delays due to weather, strikes, or transportation companies for which Webber’s Lodges acts as an agent.